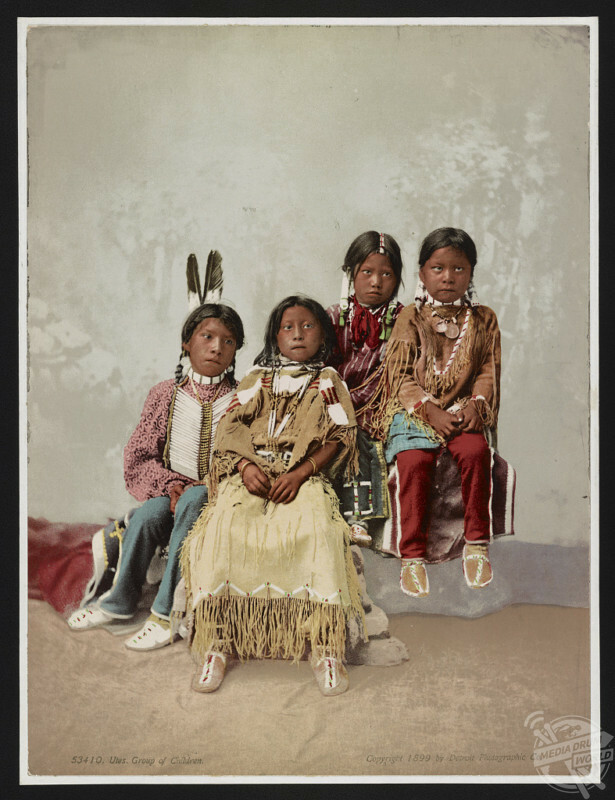 INCREDIBLE colour photochroms have brought the history of the Native American people to life. Photograph shows a group portrait of Jose Romero, his wife and a baby in a cradleboard. 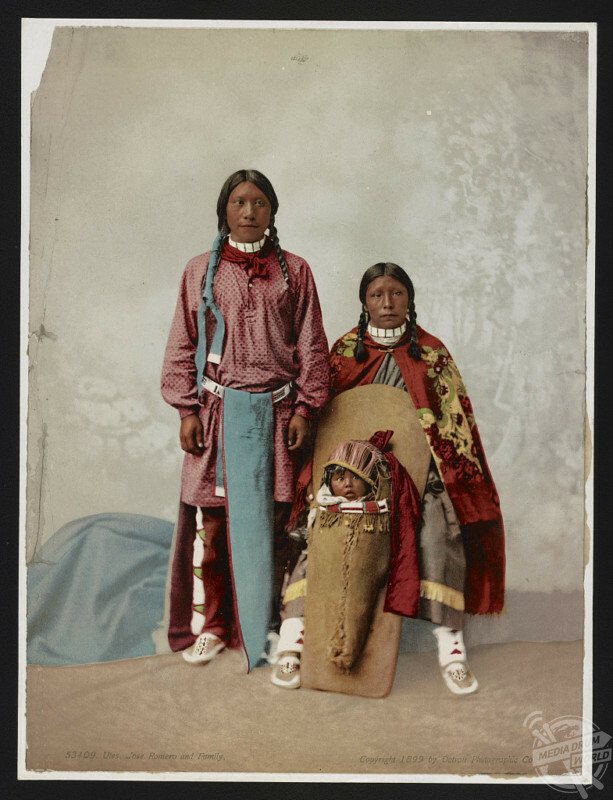 The fascinating shots dating back over 100 years include two cute Ojibwa Indian babies in stunningly decorated cradleboards (traditional baby carriers); Taqui, a Moki snake priest bedecked in a huge silver necklace; and a family portrait of Ute Indians looking proudly towards the camera. USA: Photograph shows Chief Ignacio (1828-1913) of the Southern Utes, half-length portrait, standing, facing front. Other stunning shots show a young Native American man labouring under a huge crop of Barley, and three Apache men – Chief James A. Garfield, Pouche Te Foya and Sanches – looking resplendent in their feather headdresses. 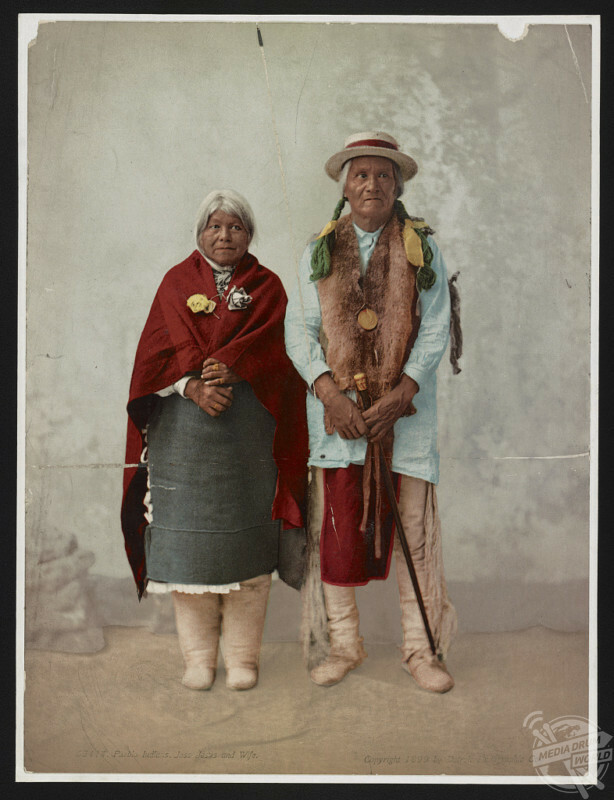 USA: Pueblo Indians. Jose Jesus and wife. Garfield was the revered chief of Apaches, a group of American Indian tribes that are similar in culture and speak the same language. 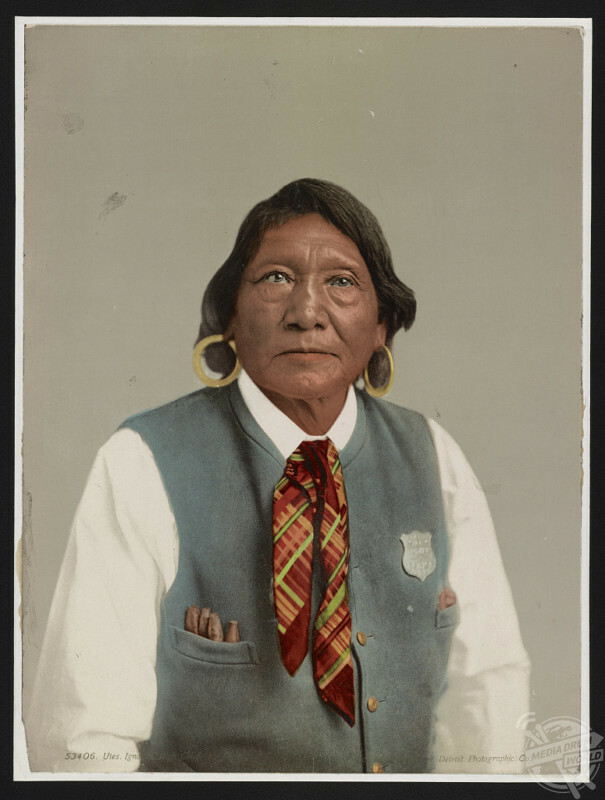 Other tribes represented in the remarkable shots include the Ojibwa, one of the largest American Indian groups in North America; The Ute, the last of the Western tribes to be forced onto a reservation; And the Crow, a nomadic tribe of hunters on the Great Plains. 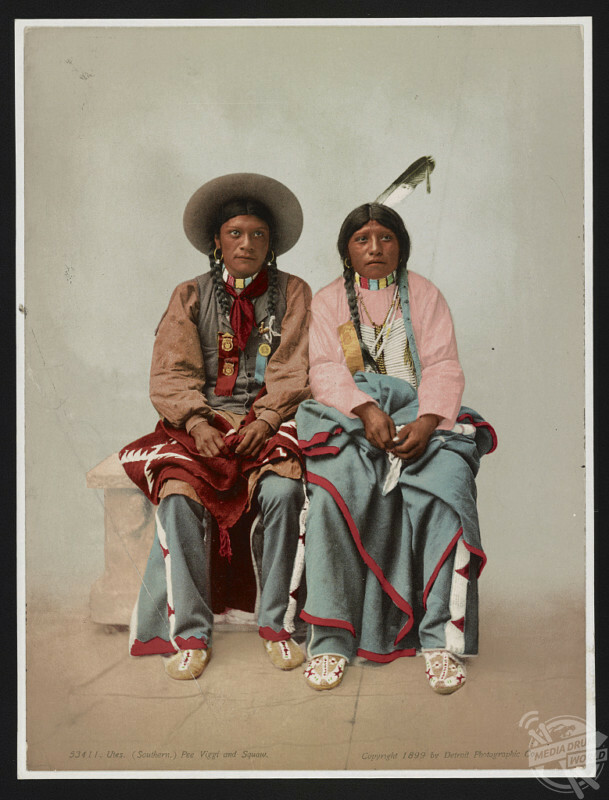 USA: Photograph shows a Ute man, Pee Viggi and his wife, full-length portrait, seated, facing front. For the most part the Native American tribes lived peaceably believing that nature was sacred and was to be shared. 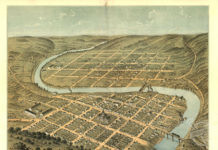 However, the coming of the Europeans and the removal of their land led to conflict both between the different tribes and between the Indians and the newcomers. 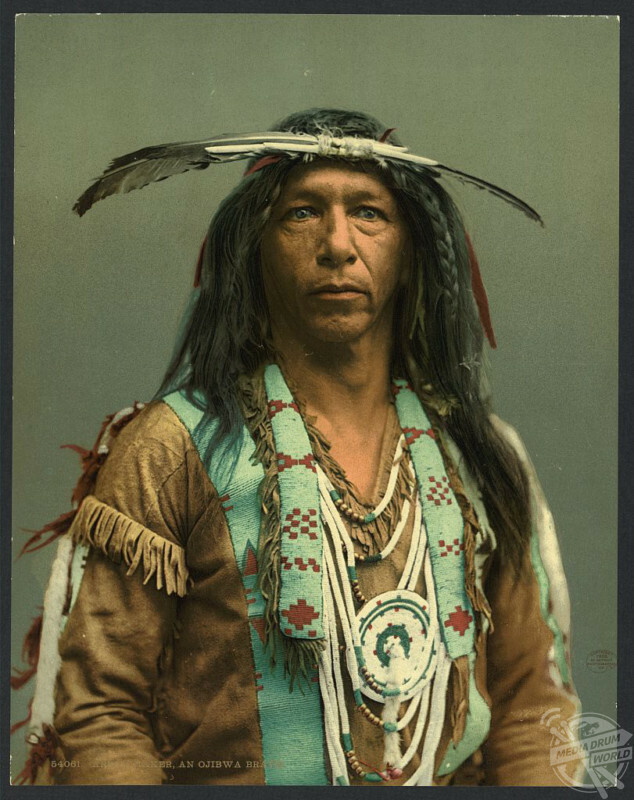 By the end of the nineteenth century the Native American tribes had lost their fight to preserve their traditional way of life and those that had survived the conflicts were confined to reservations. 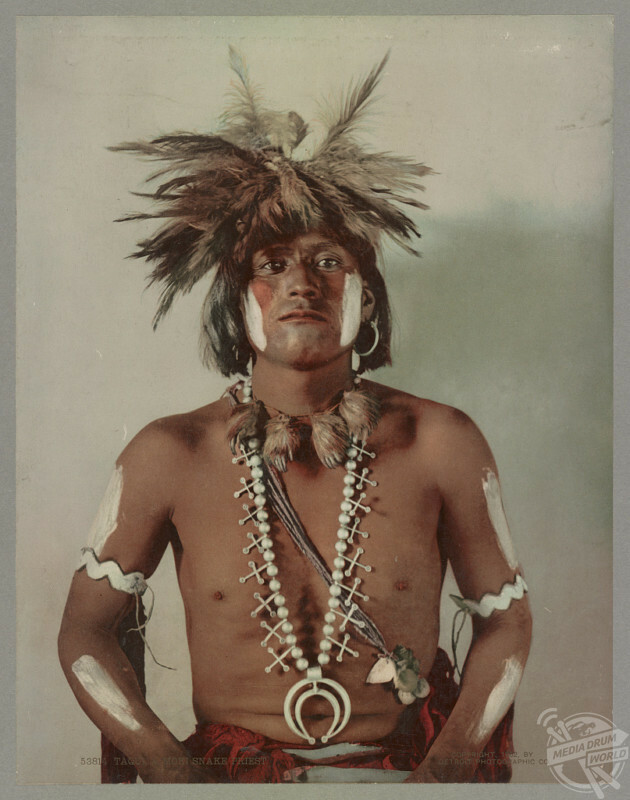 Photograph shows Taqui, a Hopi Indian snake priest, half-length portrait, standing, facing front, wearing a large silver necklace. 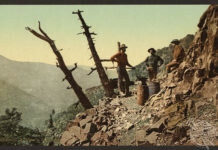 The vivid images, which were taken around the turn of the 20th Century, were produced using photochrom; a method of producing colourised photographs from black and white negatives via the direct photographic transfer of a negative onto lithographic printing plates. 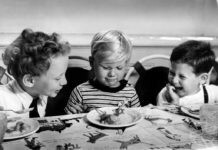 USA: Photograph shows four Ute children. 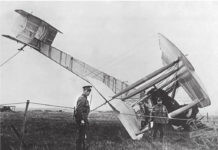 It was invented in the 1880s and was most popular in the 1890s, when these images were taken. 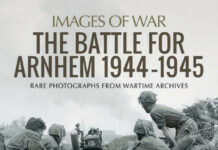 Although true colour photography had been developed by then it was not commercially practical yet. 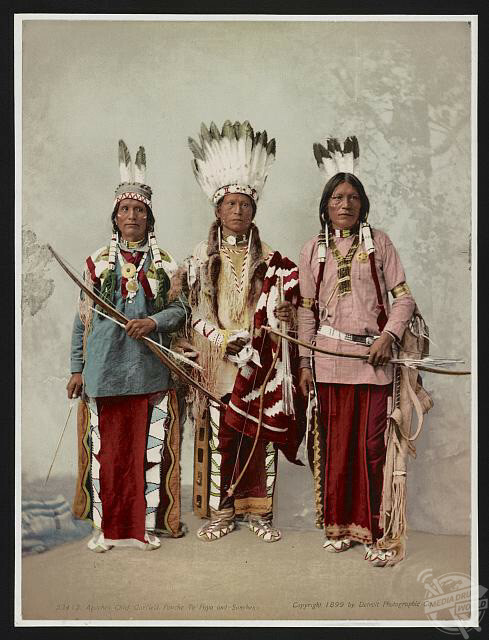 Photograph shows three Apache men including Chief James A. Garfield, Pouche Te Foya and Sanches, full-length portrait, standing, facing front. 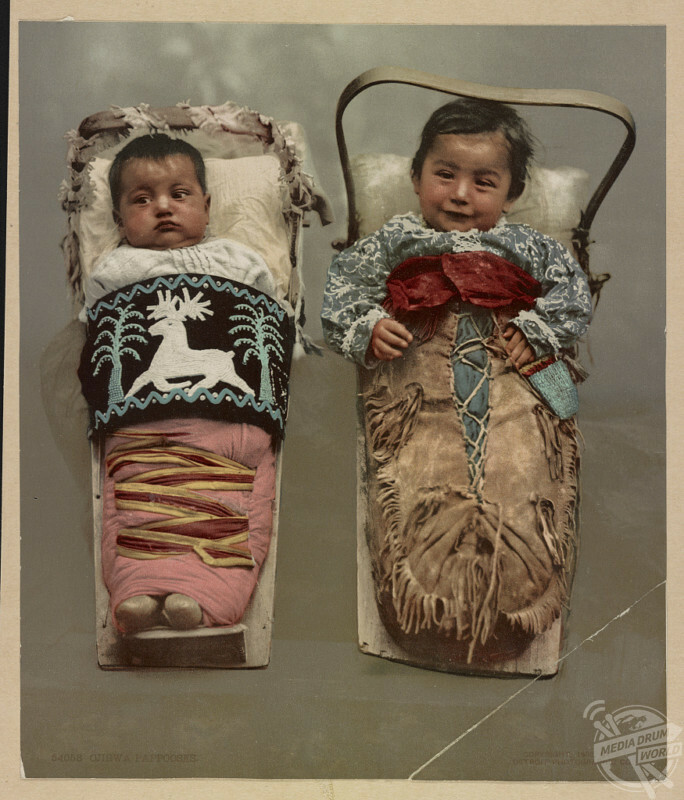 Photograph shows two Ojibwa Indian babies in cradleboards. One cradleboard is decorated with beadwork.